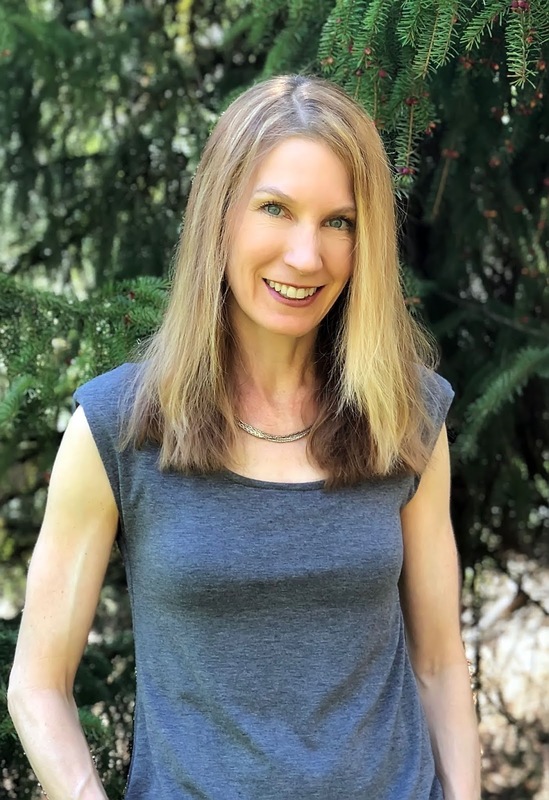 Novelist Christine Grabowski is in the hot seat today. I’m chatting with her about her new YA contemporary fantasy, Dickensen Academy. During her virtual book tour, Christine will be awarding a $25 Amazon or Barnes and Noble (winner’s choice) gift card to a lucky randomly drawn winner. To be entered for a chance to win, use the form below. To increase your chances of winning, feel free to visit her other tour stops and enter there, too! Welcome, Christine. Please share a little bit about your current release. I set aside a Sleep Beauty fairy tale reimagining to write the sequel for Dickensen Academy. 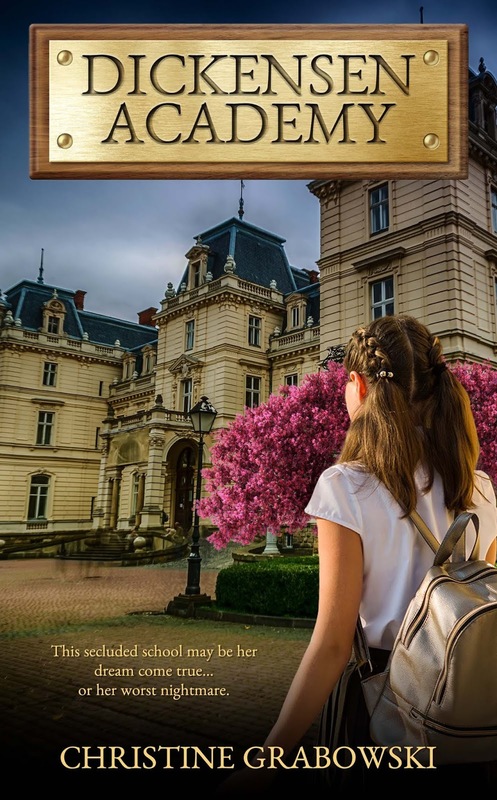 Although I wrote it as a standalone, the reviewers really want to see Autumn’s adventures continue as she moves through high school. For Book 2, her sophomore year, I plan to make the book a little darker with the antagonist on campus. When I found my book on Amazon and the title became ranked. I do write full-time and probably spend close to 40 hours on writing related activities. However, because I am also a mother to a tween, a teen, and two puppies, I end up working in little chunks seven days a week. Some hours are while the kids are at school, but many are in untraditional places such as in my car during soccer practices or tutoring sessions. However, I believe working in small chunks works well for writing. Staring at a screen eight hours in a row, continually coming up with new ideas one after the other seems impossible. For me, I can work on a scene and then brainstorm ways to make it better while I am running errands, walking the puppies, going to the gym, or ubering my kids somewhere. Then when I come back to the computer, I am ready to start typing. I like to keep track of my increasing (and later decreasing) word counts. When I am drafting, I write the number of new words on a wall calendar at the end of each day. I even give myself stars. I tend to overwrite, so when I’m editing, I get the same satisfaction from cutting words as I work down to an appropriate word count. The idea of being an author always excited me since I was a big reader. However, I hated to write for school so assumed I would never be good at it. Instead, I wanted to be a nurse like my mom had been before I was born. I am a huge reader with close to 300 reviews on Goodreads in a variety of genres. I’d love for you to check them out. Good Luck on your newest venture! Thank you so much for hosting me today. I'll be checking in all day to answer any questions. Thanks to Randy, James & Facemyresume for already stopping by. Great news! I just got notice that my request to lower the eBook price to $2.99 has been approved. I believe this is a better price point for a YA novel.